She tries the old oak tree—too noisy! She tries a little boat on the lily pond—too wet! She tries the greenhouse—oh no! 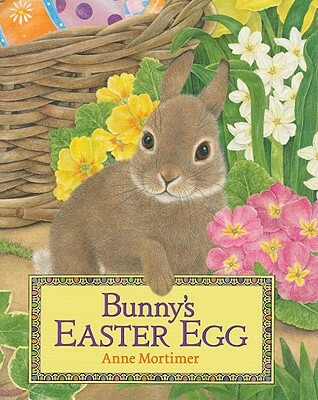 Anne Mortimer is the author and illustrator of Bunny's Easter Egg and Pumpkin Cat. She has illustrated many other children's books, including Santa's Snow Cat by Sue Stainton, A Pussycat's Christmas by Margaret Wise Brown, and The Owl and the Pussycat by Edward Lear. She lives in southwest England.